Hey everyone! 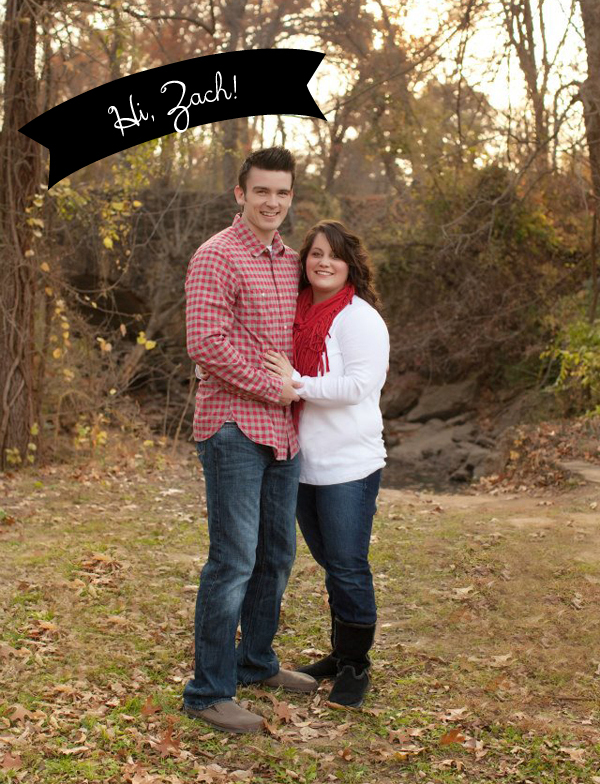 My name is Kenzie and I blog over at The Ashcraft Bunch! First and foremost I am a Christian and a sinner saved by God's grace and mercy. I am so thankful for the blood of Jesus and for his unending love. 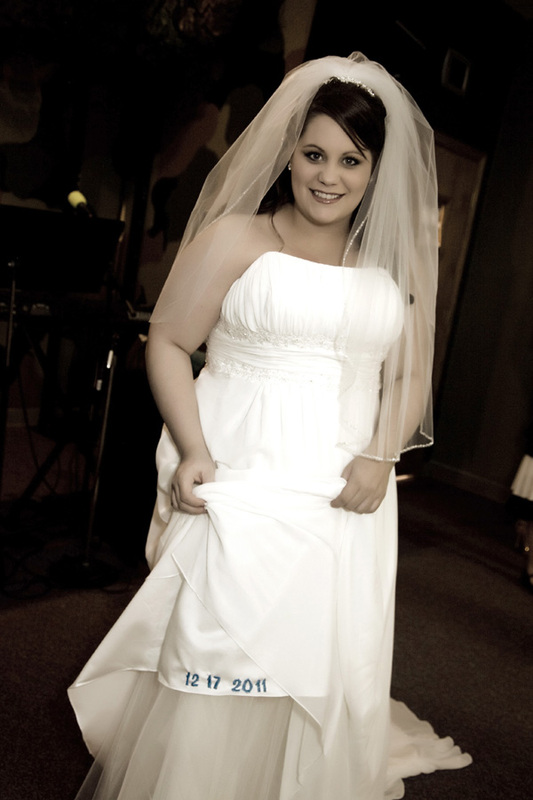 I am also a wife to my best friend, Zack, and mother to our little 1 year old daughter, Paisley. I just got accepted into nursing school and start that new journey next month so I am really excited about that. I love spending time with my family and friends, baking, and DIY projects. I love the simple life + the little things. How did your blog, "The Ashcraft Bunch" come about? How did you come up with the name? How did you know you wanted to become a blogger? Did anything monumental happen to spark the interest? I had a wedding planning blog when we got engaged and really enjoyed writing. I love looking back on those moments I had with planning and am so thankful I have that little piece of an online journal. I didn't know many other bloggers then. It was when I made The Ashcraft Bunch that it really took off and I began to "meet" and make friends with other women. Where and how do you find inspiration for your blog and posts? Even though the blog is intended mainly for family moments (which I blog mostly about) I love reading other blogs on cooking (like Christina's + The Pioneer Woman), beauty (The Small Things Blog), and DIY projects (Blissfully Ever After). They inspire me to branch out and to try new things and post about them. I have posted a lot on my skincare routine, beauty products I love, and house projects I have been working on. A typical day for me involves dragging myself and Zack + Paisley (we are not morning people) out of bed around 6:00am. We usually grab a bowl of cereal for breakfast and then start to get ready. We leave about 7 and take Paisley to daycare and then head to the gym to workout together (which I love!). I get ready at the gym a lot since they have showers and get to work around nine. When I get to work I catch up on emails and then do what all needs to get done for the day at work. Around 11:00 I run errands and get lunch. When 5 o'clock hits I get Paisley from daycare and we go home. When Zack gets there at about six, we cook dinner and eat around 6:30 and spend the rest of the evening together. Paisley gets to bed about 9 or so and then that's when I catch up on laundry and whatever else house hold tasks. I read some, catch up on some blogging, and then get ready for bed. What are some challenges you face, in blogging? Writers block. Sometimes I am just not up for writing or don't know what to write about. It is frustrating but I remind myself a lot that it is "my" blog and I don't have to post 4-5 times a week if I don't want to. How do you try and push through those blogging challenges? Trying new things. Cooking something new to share with friends, having a fun little photo shoot outside with Paisley to post on, or getting on Pinterest to find a DIY project I want to try and share. Reading, entertaining at our home for friends and family, having girls days, and spending time with the hubs and Paisley. How do you balance your blog work with your everyday life? Any future plans you can share with us, for "The Ashcraft Bunch"? Awesome Kenzie!!! I had no idea you competed in rodeos! I'm seriously sitting here with my jaw on the floor- so so neat! I would love to see that! 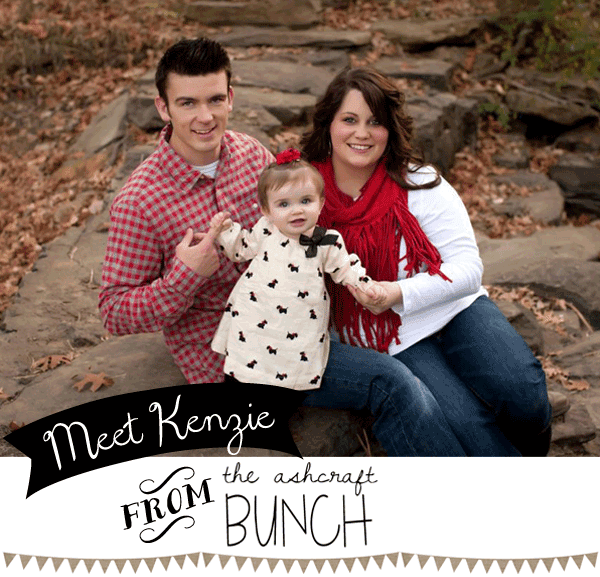 You can find Kenzie and keep up on all her amazing ideas and life as a mama and wife over at The Ashcraft Bunch. 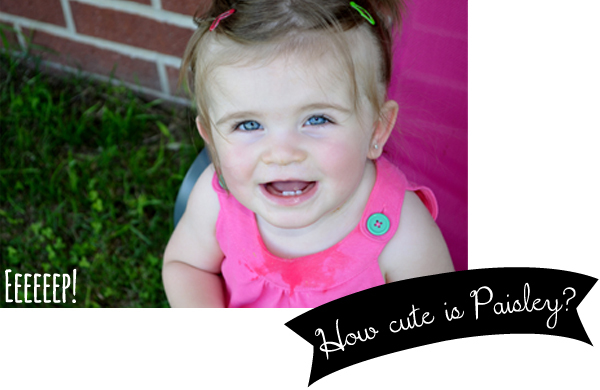 You can also find her on Facebook, Bloglovin', and Pinterest! Interested in being a Sweet Lavender Bake Shoppe advertiser/sponsor and having a blog post featuring you and your amazing bloggy? Click here to find out more about it! Christina you rock my socks off! Thank you so much for doing an amazing feature for me. Loves you girl!